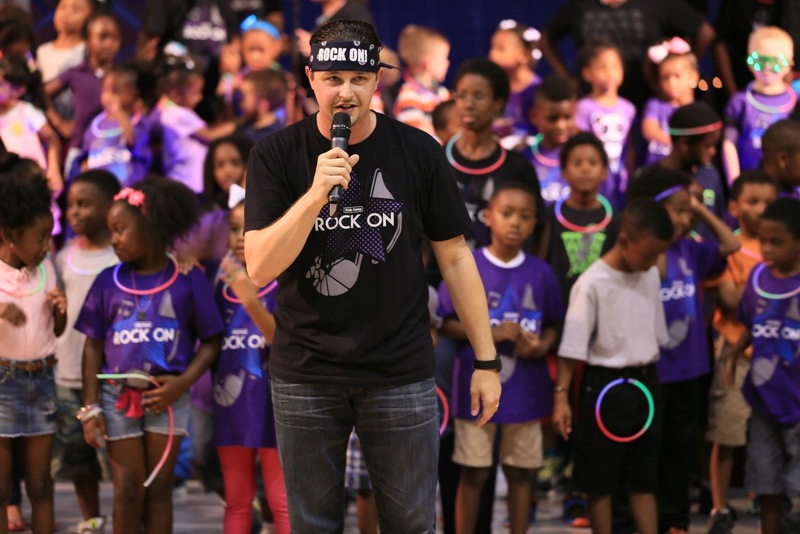 Kidz City’s mission is all about partnering with parents to raise up Godly seed. It’s our privilege to lead each child into a real relationship with Jesus. We believe that there’s no such thing as a kid-sized Holy Spirit. Each Sunday, our children receive a high impact experience filled with relevant, simple and practical Biblical Truths in a safe and fun environment. Oh yeah, did we say Fun? Fun is our priority because Kidz love to have fun. Each Sunday we serve 3 groups with lessons that are designed to meet key needs of each group on their level. Read below to see how we partner with our parents to reach our little people outside of our Sunday experience. 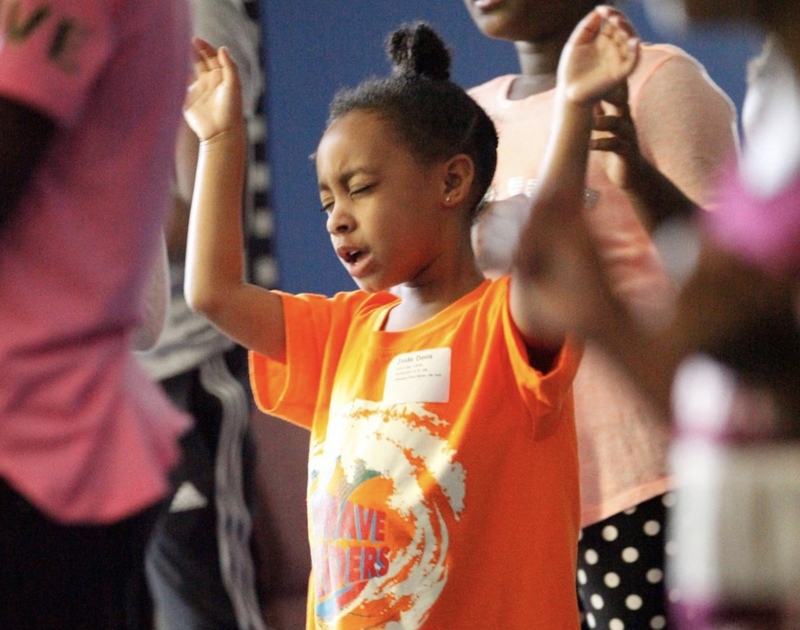 Kidz Kamp is a week-long Kamp experience to start the summer. Kamp includes a light snack, lunch, sports, Bible lessons, scripture memorization and more. Kamp concludes with a performance, where the Kampers share what they’ve learned with parents. Freedom Day is an event tailored to help children understand How to hear the voice of God, the importance of the cross, forgiveness and experience the presence of the Holy Spirit. Are you a new parent and want to dedicate your child to God. 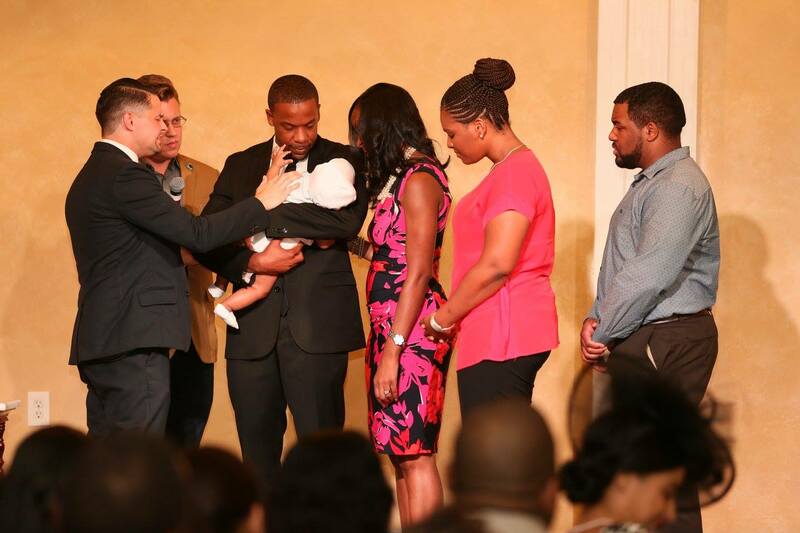 Baby Dedications take place twice a year at select times.